Note: Orders will be taken through November 13th. Orders will be available for pickup at our training center at 141 Harwood Court on Saturday, December 2nd from 1-3 pm. If a dog is spayed when it is less than 6 months of age, it has a 0.5% risk of developing breast cancer in its lifetime. If a dog is spayed after 1 heat cycle only, it has an 8% chance of developing breast cancer in its lifetime. 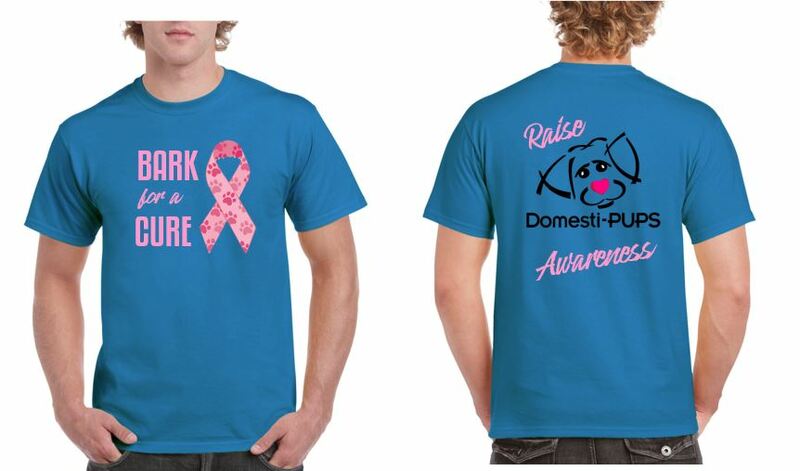 If a dog goes through more than 2 heat cycles, than it has a 26% chance of developing breast cancer in its lifetime. To reduce the incidence of breast cancer in pets, we recommend spaying dogs or cats before 1 year of age.